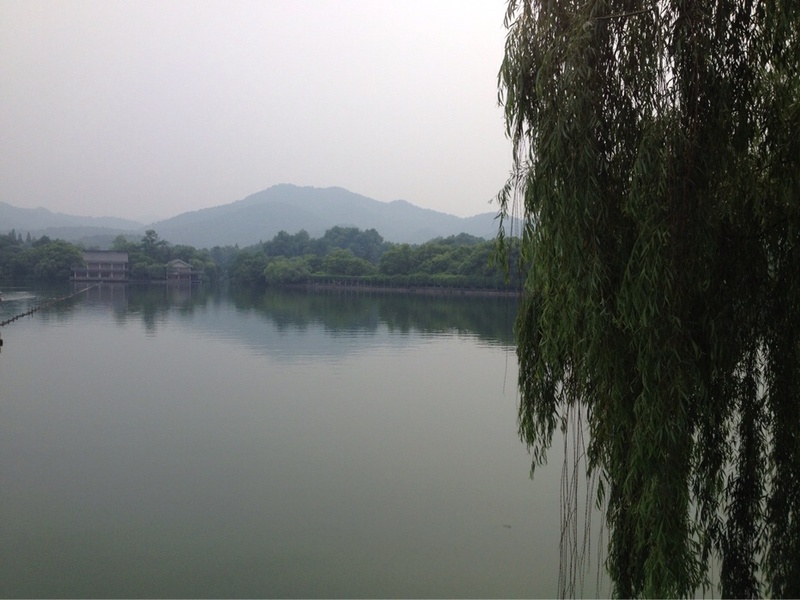 Last weekend I went back to Hangzhou and the beautiful West Lake after some of my new Hangzhou friends invited me to come for the Xi Hu music festival 2014 (Xi means West and Hu means Lake). With me I had Leon, Anastassia and her boyfriend Sofian. After a couple of wines on Friday night at Yongkang Lu in Shanghai we decided to be impulsive and leave Saturday morning so it was not planned at all. So exciting and only a liiiittle unorganized. We had no idea what to expect and if anything we were actually expecting a silly little Chinese set-up. What we found was a completely different story. 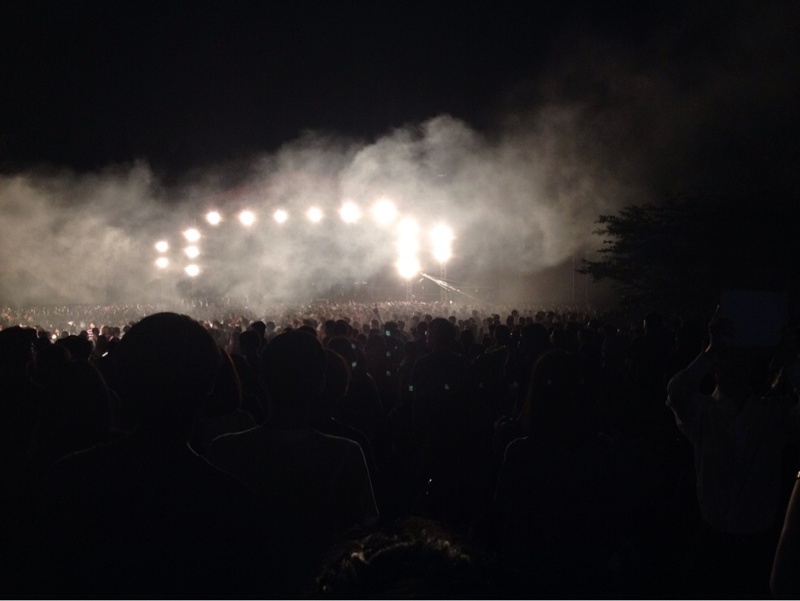 Xihu music festival is so well-organized and looked exactly like most music festivals in the western world. Two full days of music at two different stages, looots of green areas and loooots of food, beer & snack stalls. Amazing how China can surprise you if you just try to stay adventurous, open-minded and in our case for this weekend get-away: impulsive.